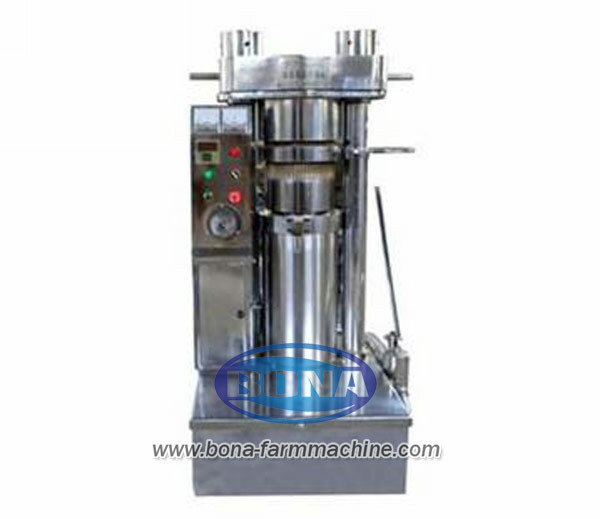 Now oil press machine use is becoming more common, and people in order to secure a healthy edible oil crushing use to conduct their own press-home oil press machine. A lot of people are eating fried different oils according to their preferences. So today I'll tell you some people used crushing raw bar. First, soy, because soy is a plant material containing high protein, so many people like to eat soybean oil. However, soybean oil, in addition to a high nutritional value, but also has a small drawback, and that is very poor stability. Because soybean oil is not saturated fatty acid content of 65 percent. Then rapeseed, canola is a plant that can be grown in various places, it is widely used to extract edible oil. And its oil yield is high, so by many people of all ages. Finally, peanuts, peanut oil but also a very high amount of a raw material. Only peanut oil content as high as above 40%. And the protein contained is quite rich. Therefore, there is a certain degree peanut own market value. Oil is something we use every day use , the oil is squeezed through the oil press machine(soybean oil press machine)coming out of the press is good or bad relations with oil quality , so the quality press is very important. In selecting how to know the oil is good press inside the oil squeezed out,which is very important ..
Buy oil when the oil can look at the color , the color of good oil is the kind of light, the more good degree of refining oil then it will be the better, then the color will be very light . Also look at the level of transparency of oil , the more good oil. You can put a little oil droplets in their own hands and then rub the handle until the palms heat up , you smell your hands palms no smell , yes , do not it. Smell good with a little bit of oil is scented , smell is when people feel comfortable . Many of peanut oil is fake, at the time of purchase is time to carefully look at the date of the trademark and production , like that in the supermarket to buy time in which to buy , so it relies on live , I hope my approach to everyone help.